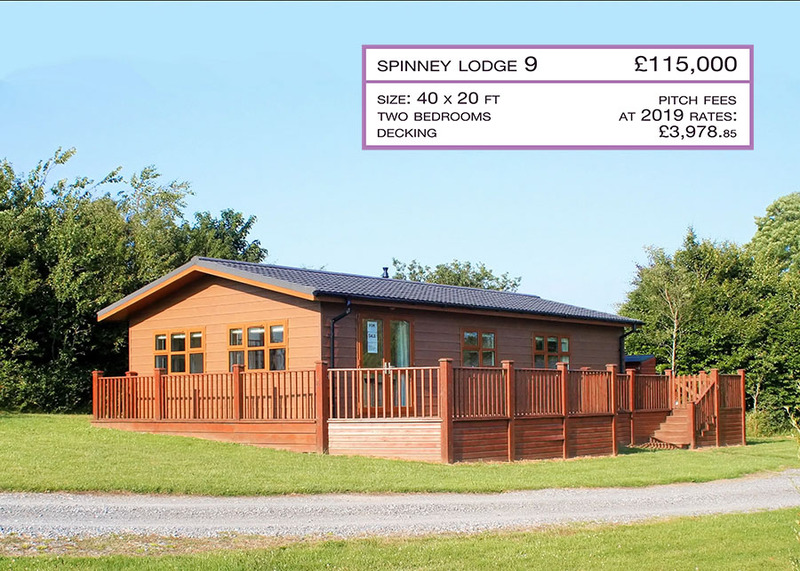 These new lodges are in a soft sandy coloured natural tone. A new decking design, with glass panelling replacing wooden balustrades, comes as standard. 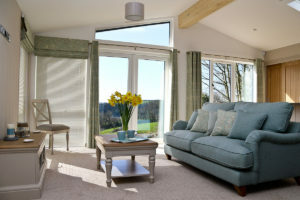 The lodge interiors are built and furnished to a very high standard in a ‘Classic Country’ style and with a modern fresh feel. Colour schemes include duck egg blue and greys. Contemporary ‘geometric retro style’ furniture not only has a modern, stylish look, but also adds to the sense of space with its streamlined design. There is a high quality internal finish throughout including internal oak doors and Bosch white goods; the kitchen includes a built-in microwave, wine cooler and an eye level electric oven. This pre-owned lodge is a well furnished 40’ x 20’ Wessex Classic Lodge. It has a high-quality internal finish throughout and is in excellent condition. 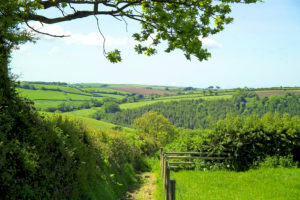 Situated in an attractive position in the Spinney, being on the perimeter of the development, it benefits both from being in a quiet location and having views across Devon to the Dartmoor hills. This lodge is designed to maximise its use of space, especially in the lounge, dining and kitchen area. 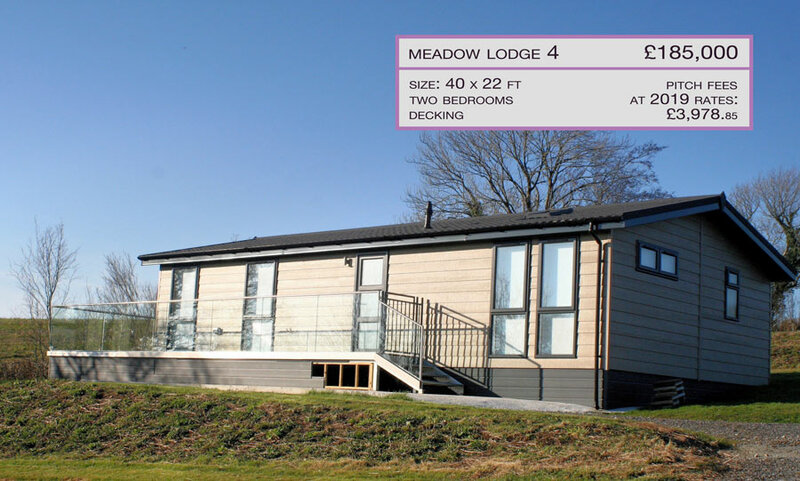 It has been fully refurbished with external low maintenance cladding, ideal for the protection of your lodge, and the saving of your time! The agreement on this lodge is for 75 years from the date of manufacture (2012). 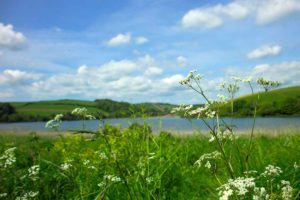 Also, as there are no commercial sub lettings at Webland Farm, the lodge has only had normal family use, and has been well looked after.